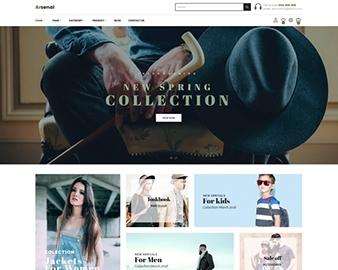 Ap Xalem is an extremely beautiful and smart 100% responsive shopify theme, which was built in order to meet the growing demand for modern e-commerce and best SEO practices in mind. Clean and neat layout for any kinds of shop with powerful back-office. This template is fully functioned and provides an unlimited style variation. Its design is perfect for diversified commodities as Mobile store, Digital Store, Hi-tech shop, Tool shop, Accessorize shop and much more. 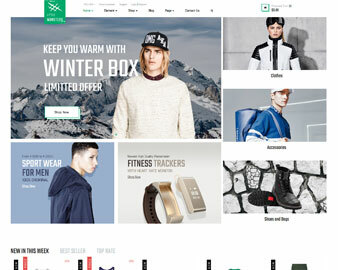 One of outstanding point of Ap Xalem Shopify theme is built with top trending Ap Multi-language Shopify apps, allowing your customers to shop with their preferred languages. Especially, if you buy the theme, the app is available for free use in 1 year. 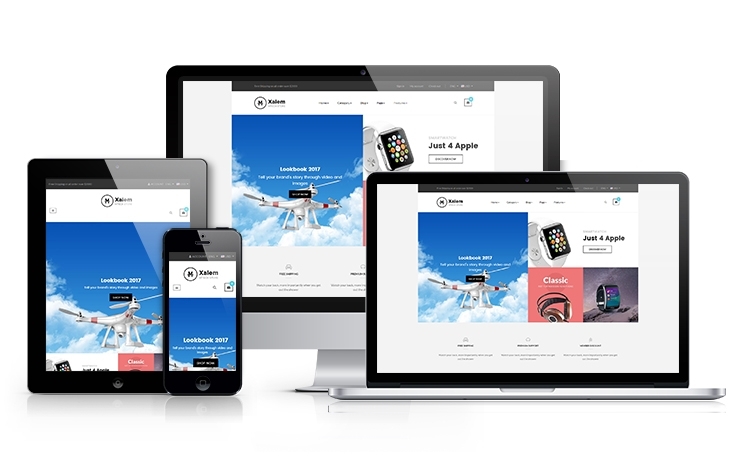 That is the huge benefit you will not find in any other shopify template providers. 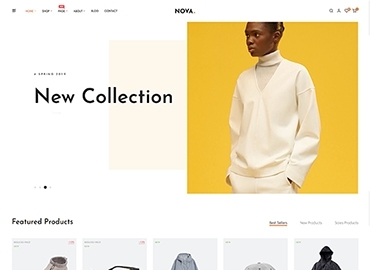 Besides, Tab product has been applied in Ap Xalem storefront for the first time to manage categories neatly and intuitively, creating eye-catching style of showing many products in one page. Just clicking the cute symbol in the left ribbon, you can have a quick access to the relevant category area. There is no need to use drop-down menu in homepage since you have this powerful app in hand.